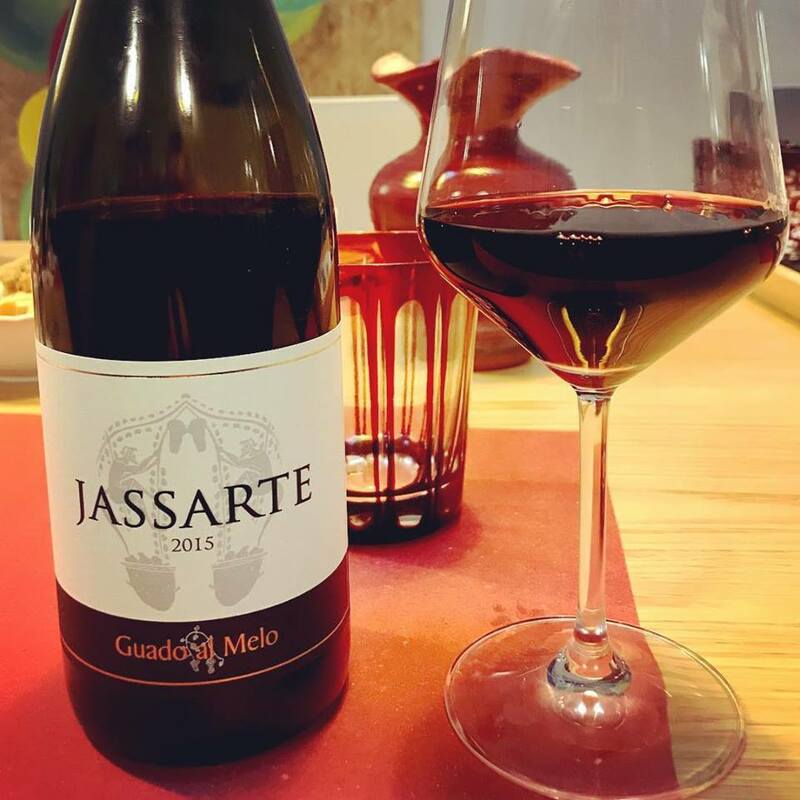 After a long wait, the new vintage of our great wine Jassarte, a very complex field-blend from our Campo Giardino vineyard, is finally ready. 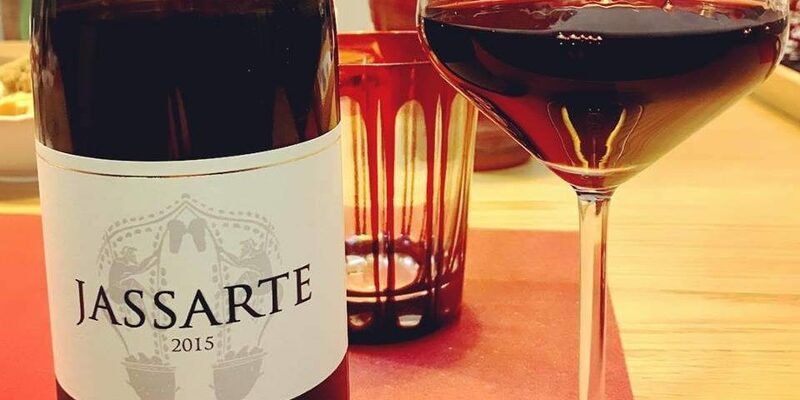 2015 was a very interesting vintage of great balance, which “consoled us” from a difficult 2014, in which we decided that there was not enough quality for a wine of this level. On the other hand, 2015 gave us a great wine. It have an intense color, very deep. The aromas are complex and changing, but especially cherry, cardamom, incense, tobacco and chocolate stand out. In the mouth it is very velvety and full, even if well balanced, of considerable length. You just have to taste it! Here is the technical sheet, for those interested.